Metal detecting is a hobby that many people enjoy to the point that they travel with their metal-detecting equipment. The thrill of the hunt and the surprise when you find something buried in the sand or soil makes many want to go back for more. Metal detecting in and around Milwaukee, Wisconsin, can be accomplished by visiting busy and historic areas. Bradford Beach is part of the Milwaukee County Park System along Lake Michigan. Bradford Beach is one of four beaches but is the only on that has a staff of lifeguards which are added protection for those preoccupied with metal detecting. The beaches along Lake Michigan are filled with tourists throughout the summer months and thus make for a great place to look for buried treasure. 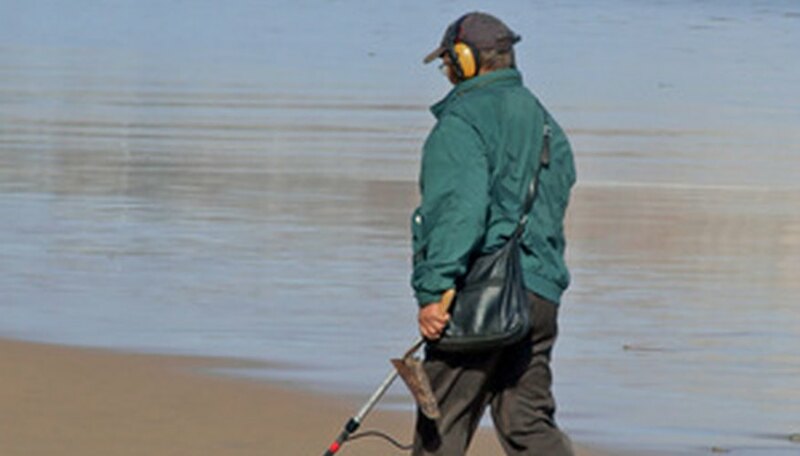 Because the beaches are sandy, it is ideal for metal detecting. Jacobus Park is located in Milwaukee and is touted as being one of the oldest parks in the Milwaukee area. Metal detecting can provide hours of enjoyment here as the more than 32 acres of land that the park encompasses has had a vast array of visitors spanning many decades. The park includes tree-lined trails and a pond which makes for interesting and challenging areas to search for items with your metal detector. The Historic Third Ward in Milwaukee could prove to be a treasure trove of findings for those using metal detectors. There is the current hustle and bustle associated with the rich nightlife and daily events that draw large crowds to the area but the area is rooted in historical significance as well. The Third Ward was the site of the Great Third Ward Fire of 1892. The site is registered with the National Historical Society and the eclectic mix of visitors to the area makes the location a prime spot for those out metal detecting while in Milwaukee.